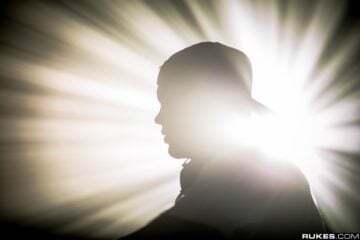 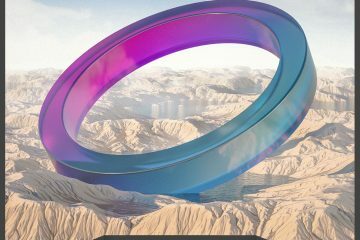 Over the past few years, Bingo Players have consistently come out with some of the hardest hitting and most recognizable tracks in the EDM world. 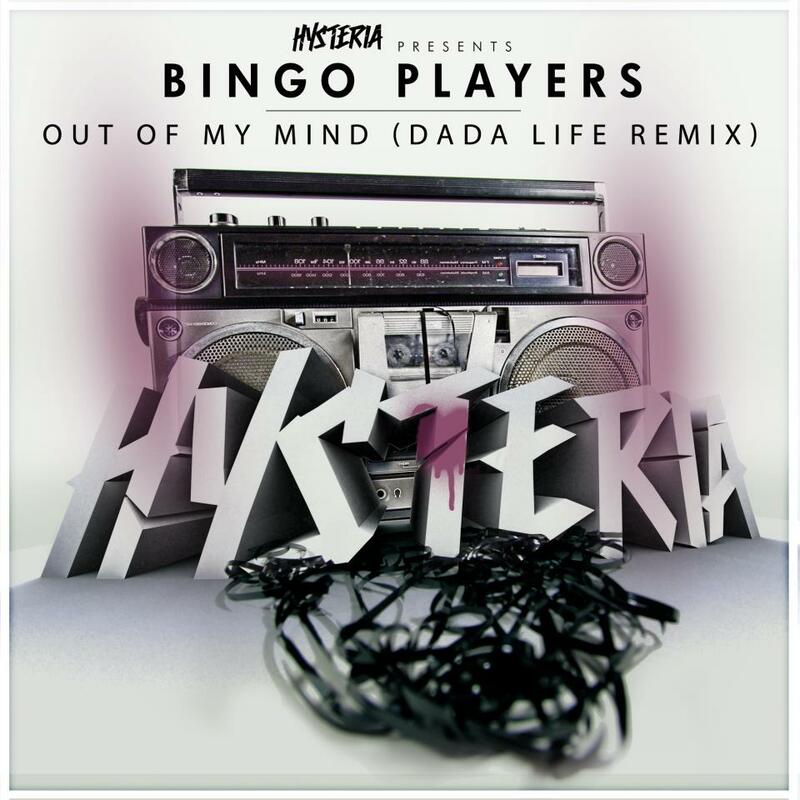 If I could pick one song to back up that statement it would have to be “Out Of My Mind”, an original the Bingo Players released back in November of last year. 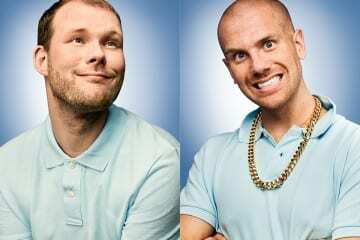 The track recently took a crazy trip to Dada Land and came back stronger, louder, and fatter after the Swedish duo, Dada Life, added their powerful and infectious electro style to the original tune. 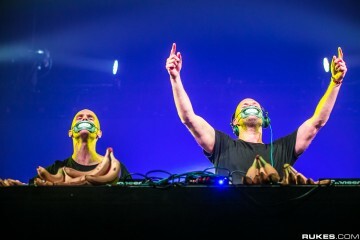 And don’t you worry; the shining melody and catchy groove of the original track wasn’t completely forgotten in the remix, making this banger the perfect combination of Bingo Players and Dada Life. 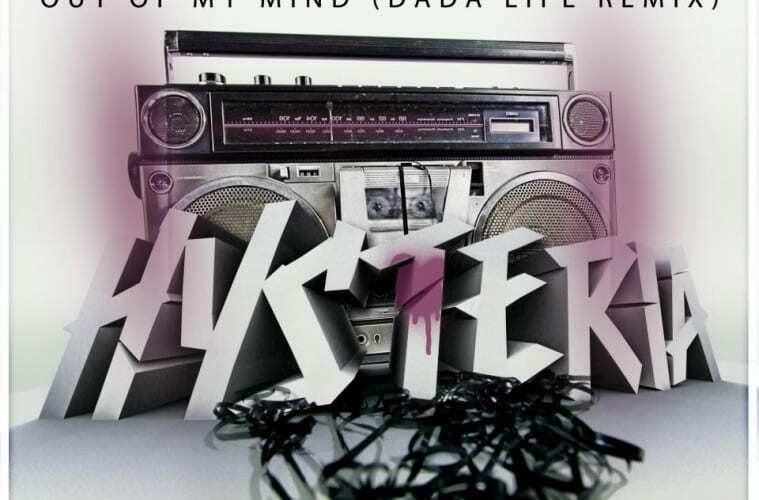 Be sure to grab this remix over at Beatport off Hysteria Records!